BOISE, ID (April 21, 2015)--A federal court has accepted the settlement agreement that resolves a lawsuit claiming that the Clearwater National Forest illegally closed recommended wilderness areas (RWA) to motorized use. 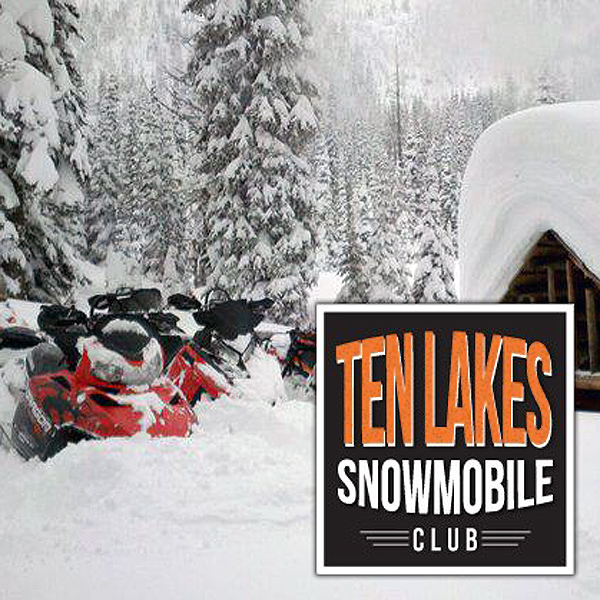 The agreement, between the Forest Service and lawyers for the Idaho State Snowmobile Association and BlueRibbon Coalition, requires the agency to conduct a new analysis and issue a new decision to evaluate "motorized and over snow access management" in the areas. The Forest Service "dispute[s] Plaintiffs' claims" but acknowledged "that regional issuance of documents described as guidance for forest planning, including planning for RWA management, has led to confusion and misperception regarding the role that such documents serve ...."
The areas in dispute were decades ago recommended for wilderness designation by the Forest Service, but Congress has not acted on these recommendations. The areas have always received motorized use, and more recently mountain bike use, that would be prohibited in formally designated wilderness. Neither the initial ratings nor the present wilderness suitability have been diminished by these uses, and the "wilderness character" of the areas has remained the same under Forest Service evaluations. The agreement, initially filed in October, 2014, contemplated a Forest Service effort to complete the new analysis prior to the start of the 2014-2015 winter snowmobile season. In the absence of a new decision, the agreement provided for management to revert to the 1987 Plan, which would allow snowmobile use. The Court did not complete its review of the agreement until the 2014-2015 winter use season had largely passed, and declined to vacate the challenged plan's prohibition on motorized access. The Court "conditionally approved" the remainder of the agreement, and the Forest Service and Recreation Groups accepted the Court's interpretation. The agreement also provides for payment of $30,000 toward legal fees incurred by the Recreation Groups. 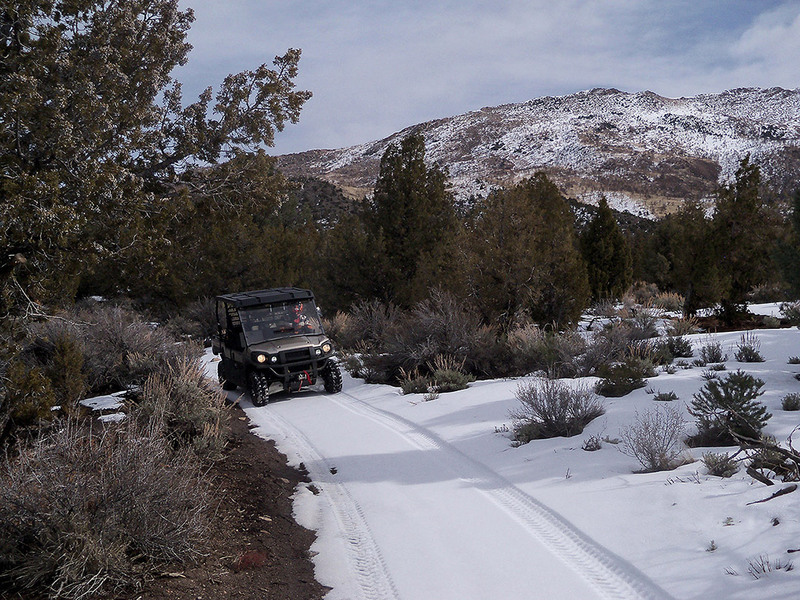 "We have learned in decades of litigation that our court system produces imperfect outcomes" said Sandra Mitchell, Public Lands Director of the Idaho State Snowmobile Association, the lead plaintiff. "We would like to eliminate the effects of what we consider an illegal decision, but getting a new decision is a significant step. Ultimate progress must always occur through the agency, and we hope we have sown seeds toward that outcome here," Mitchell noted. The BlueRibbon Coalition (BRC) is a national non-profit organization that champions responsible recreation and encourages a strong conservation ethic and individual stewardship, while providing leadership in efforts to keep outdoor recreation alive and well -- all sports; all trails. With members in all 50 states, BRC is focused on building enthusiast involvement with organizational efforts through membership, outreach, education and collaboration among recreationists. BOISE, ID (May 31, 2016) -- Sharetrails.org/BlueRibbon Coalition (BRC), a national trail-based recreation group, today slammed recent decisions that would severely restrict off-highway vehicle (OHV) events and trail improvements in many areas in eastern California and Nevada. The changes, in the name of sage grouse management, were demanded by a handful of preservationist special interest groups. 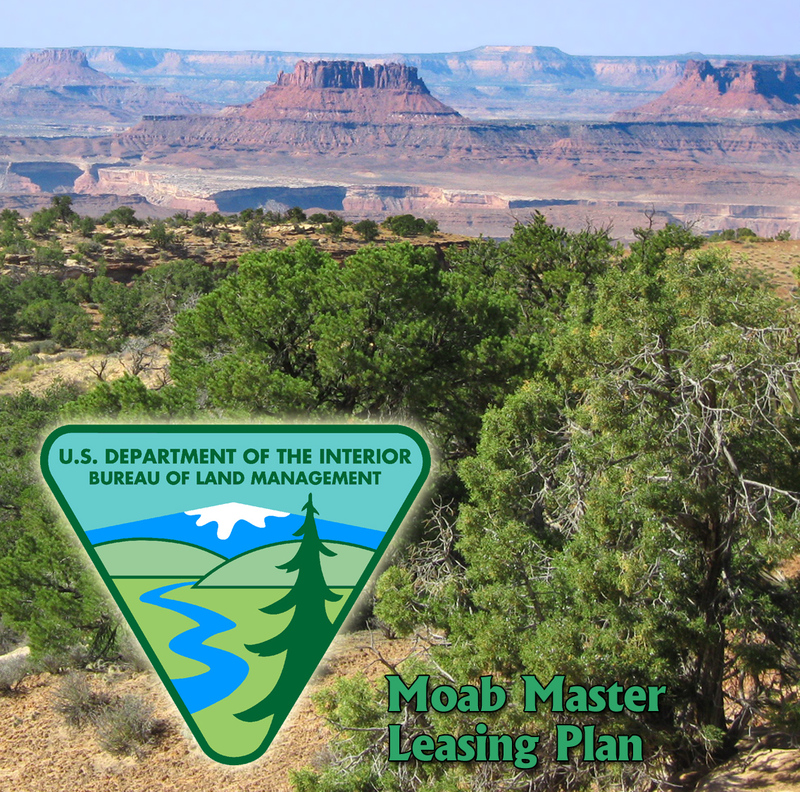 POCATELLO, ID (November 23, 2015) – Early last week, the BlueRibbon Coalition/Sharetrails.org joined with other recreation groups in a letter sent to the U.S. Bureau of Land Management (BLM) in support of a balanced approach to managing public lands as part of the Moab Master Leasing Plan. The letter addressed to BLM serves as formal comments from OHV stakeholders. It also represents an effort between motorized and non-motorized recreation groups working together for the protection of outdoor recreation resources on public lands.